Emaar is partnering for the first time with the renowned fashion designer for the new residential development. Reflecting the innate elegance and exceptional detailing that sets Elie Saab apart in the global fashion world, the sumptuous Elie Saab’s style and signature. 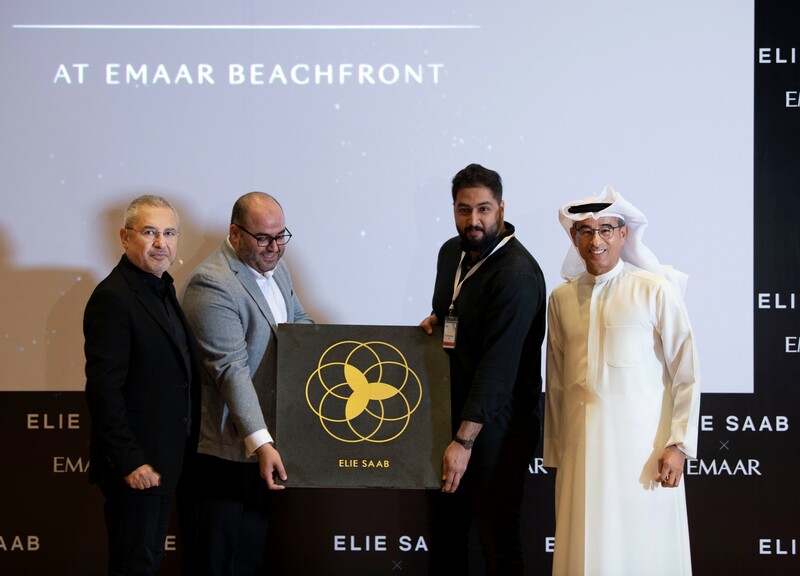 Announcing the partnership, Mohamed Alabbar, chairman, Emaar, said: “Elie Saab is the pride of the Arab world and a fascinating international success story. Through our first association with Elie Saab, admired by the world’s leading celebrities, we are offering discerning customers a new lifestyle address. Every aspect of these glamorous residences is personally designed by Elie Saab, who brings his rare genius and aesthetics to create a new architectural and lifestyle expression. It is our honour to be associated with him. 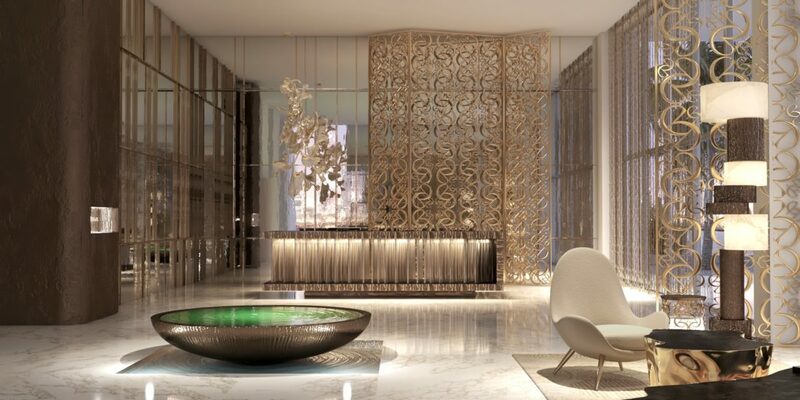 In addition to one to three-bedroom apartments, the tower will have an exquisite collection of exclusive four-bedroom penthouses overlooking the Arabian Sea, The Palm, and Dubai Marina.